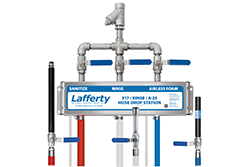 Lafferty products —foamers, sanitisers, sprayers, mixing (proportioning) stations, foggers, asphalt release systems and systems to control cross contamination— are available in configurations to match your requirements, including a wide range of pressures and volumes. 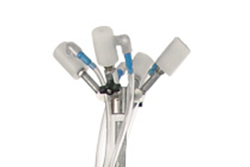 Most products are available in both portable and wall mount models. 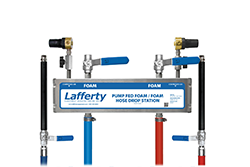 Lafferty Foamers are chemical applicators that project clinging foam onto surfaces up close or at a distance. 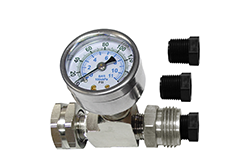 Foamers are available in a variety of configurations and with flow rates to suit large or small jobs. Lafferty Sprayers are chemical applicators that project liquid spray, typically in a fan pattern. 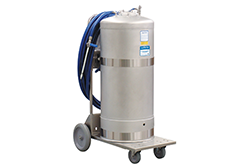 Sprayers are available in a variety of configurations and with flow rates to suit large or small jobs. 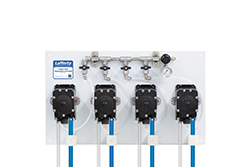 Lafferty Sanitisers are water-driven venturi systems that accurately dilute chemical concentrates to required ratios and project the solution onto any surface. 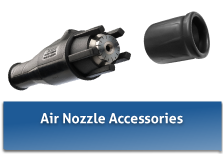 The supplied fan nozzle provides quick area coverage. 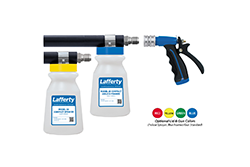 Lafferty Multifunction chemical applicators combine multiple Foamers, Sprayers/Sanitizers, and Rinse Stations into one convenient unit. 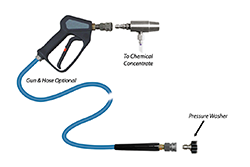 Hose-End Foamers and Sprayers are water-driven applicators that dilute chemical concentrate from an attached bottle or other container and project clinging foam. Lafferty Pressure Washer Foamers and Sprayers use a pressure washer to dilute chemical concentrate and project liquid spray or wet, clinging foam. 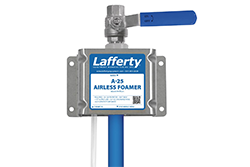 Powered solely by compressed air, Lafferty Foggers atomize pre-diluted or ready-to-use chemical. Depending on the fogger model, a wet, damp or dry fog is produced. Turn anti-bacterial chemicals into a protective foam barrier that clings to boots and wheels and penetrates cracks and crevices better. Great for HACCP sanitation! 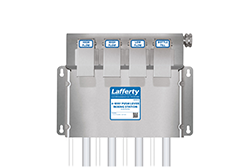 Lafferty Chemical Mixing Stations™ are water-driven chemical proportioners that consistently dilute chemical concentrate to precise ratios and dispense at the appropriate flow rate. 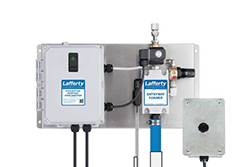 Lafferty Chemical Transfer Systems use compressed air operated double diaphragm pumps to transfer chemical concentrates or ready-to-use solution from bulk containers to any other container. Pump Fed Central Systems use a dilution and pumping system to deliver ready-to-use chemical solution to various applicators throughout a facility. Lafferty offers a wide range of parts and accessories to complement our http://www.mentalhealthupdate.com/valium.html various product lines.